Let’s admit it, 2016 has not been a year of sunshine and lollipops. A dreadful year in terms of losing iconic figures and current affairs making us fear that the end of the world is nigh. However this year’s Mercury Prize shortlist revives a burst of positivity and humanity as it honoured the greatest, worshipped the comebacks and marked the strong footprint Grime has made in British music over the last 12 months. After last year’s slacking shortlist, low on debut offerings and full of established artists who had clearly made better albums elsewhere in their careers, this year has returned with a vengeance as every nomination demonstrates just how much blood, sweat and tears has been poured into the creation of these 12 solid records and proof as to why the Mercury Prize remains so prestigious to independent artists 25 years on from its inception. And tonight the prize was awarded to the figurehead of Grime, Skepta. 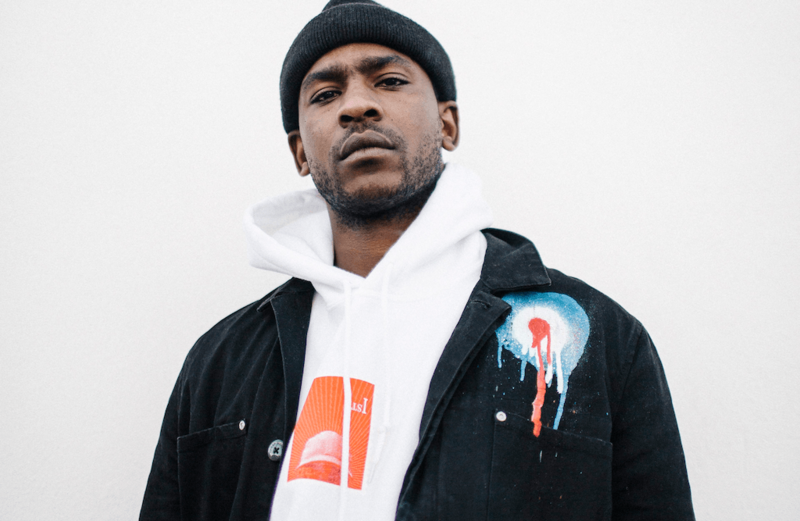 With Konnichiwa, Skepta is reaping the rewards of many years of hard graft and has placed Grime firmly on the map and thrust it into the nation’s consciousness. It is an album which combines the cultures and raw ambition of a developing genre and is another outstanding example of originality in British music. Prior to announcing the winner, Jarvis Cocker rightfully and honourably acknowledged the heavenly presence of Bowie in the room And boy how Ziggy himself would wish for an independent artist capable of tearing down barriers to be presented with a prize that was once seen as a bastion of white British guitar music. The spirit of Bowie is with us as individuality kicks down racial and class divides and suavely works its smooth magic throughout the elixir that is Skepta‘s Konnichiwa. To be honest as somebody on the opposite end of the spectrum when it comes to Grime and not knowing whether to shut up or shutdown (god knows how those could be mixed up…), it still does not go unnoticed how creativity can shine and be noticed across many different and varied genres. During the night, the finalists gifted the live audience and those watching through the wonder of the worldwide web with performances that undoubtedly showcased why each artist in their own right is deserving of critical acclaim, including Skepta, who showed himself to be a true champion of the microphone. A spine chilling performance of Bowie’s Lazarus from Dexter’s Michael C. Hall (yes, it took me the whole performance to realise where I’d seen his menacing face before) did justice to the emotional resonance of the song and proved a worthy tribute. With vocals so breathtakingly touching and harmonised, it is fair to say that on this occasion the Starman won’t be spinning in his grave. A boisterous show from The 1975 that saw Matt Healy swig a bottle of red wine while stomping on a table and shouting “LOVE ME” (it looks like myself and Mr Healy seem to have something in common while intoxicated!) was enough to turn a broadsheet reader’s morning milk sour. 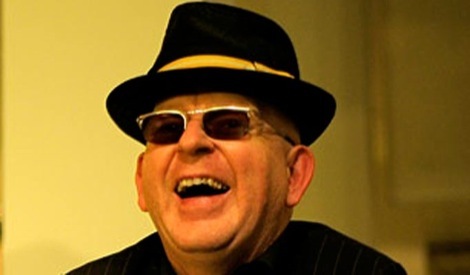 However a unique burst of Healy, with his Georgian hairstyle prancing around in some disco boots, demonstrated popular music in its prime of commercial excess allowing Grime to become a saviour in reviving the life of music. 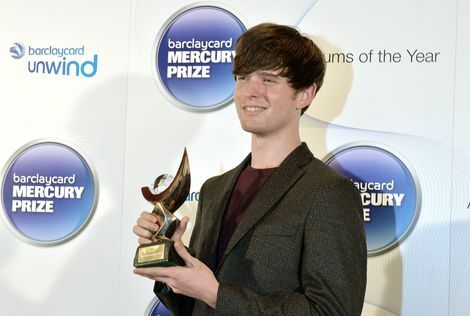 The Mercury Prize judging panel took the yellow brick road to success this year as all six finalists including Laura Mvula, Michael Kiwanuka, David Bowie, Radiohead, The 1975 and Skepta offered clear examples of why British music continues to stand tall on the podium of achievement and refuses to be knocked off top spot. Previous ArticleCosmic Slop #80: Streaming and screaming – do the charts have a viable future?